» Challenger/Charger/300C SRT-8 (2011-2014) Challenger/Charger/300C SRT-8 (2011-2014) | Motorsport Technologies Inc. 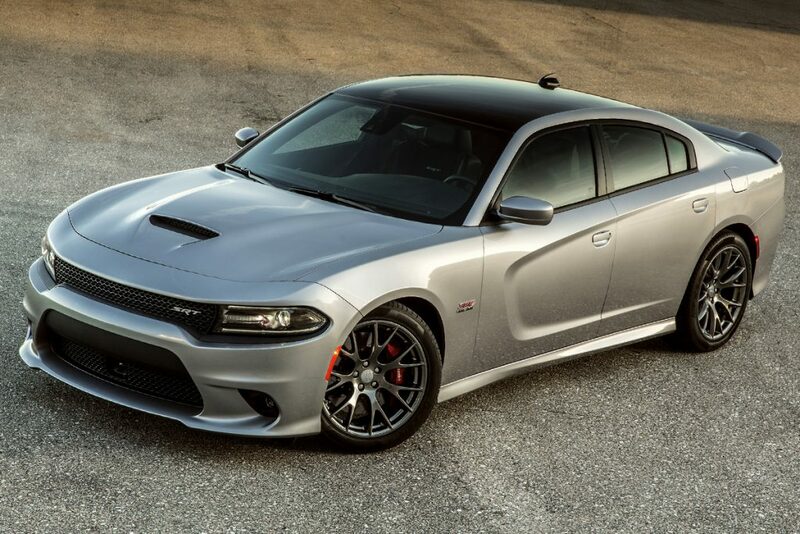 The SRT Dodge Challenger, Charger and Chrysler 300 C with either the 6.1L or 6.4L have amazing potential. Adding boost is the best option to see huge power & torque gains from these engines. Bring the power up from your 425 or 470 base HP SRT to 650 HP with our installed supercharger package! We have extensive experience in developing the package that best suits your needs. Please contact us and let’s discuss what you are looking to achieve. No other upgrades required, just massive power with this kit only.